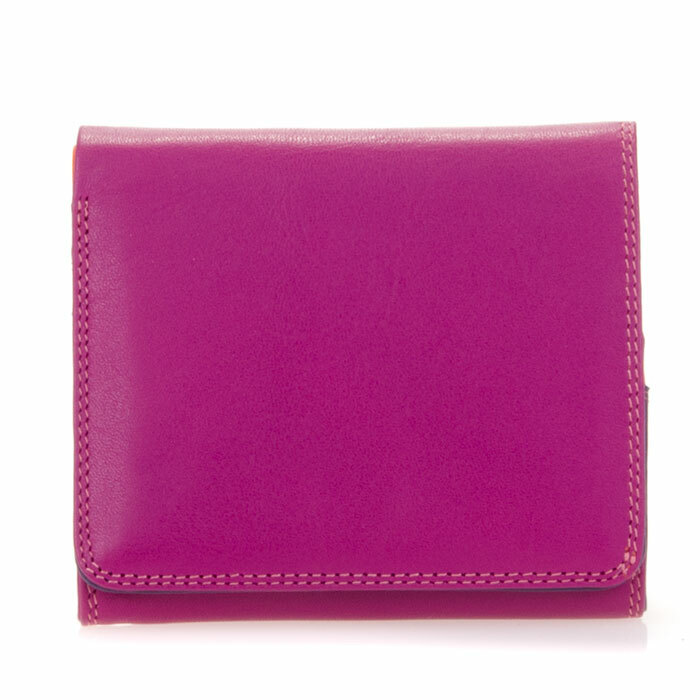 A simple wallet in a handy size, our Tray Purse Wallet has an original expandable coin pocket to store your pennies and pounds. 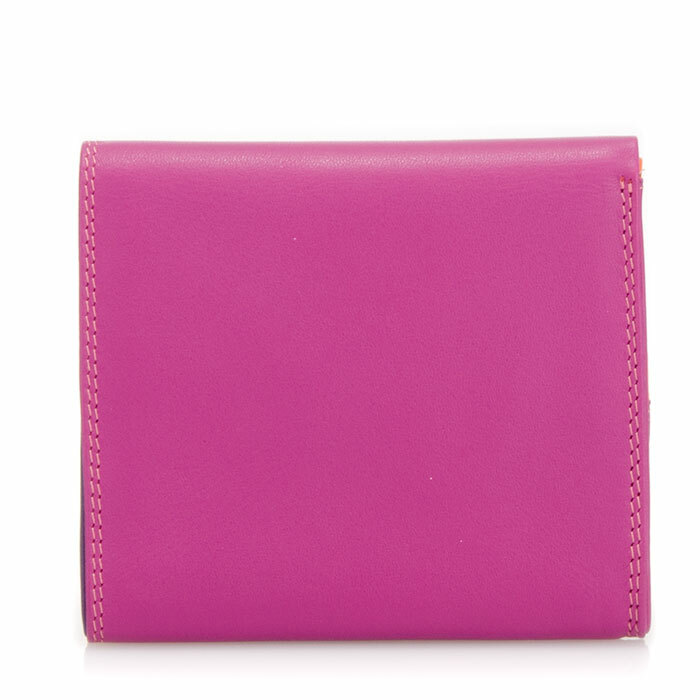 With a note section and space for three credit cards, this wallet is proof that the best things really do come in small packages! 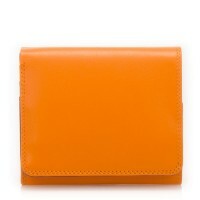 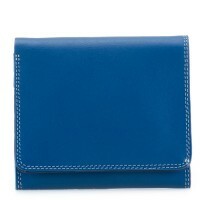 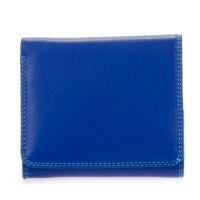 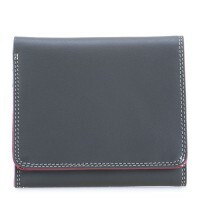 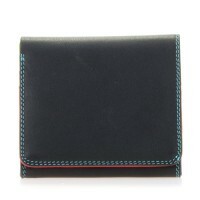 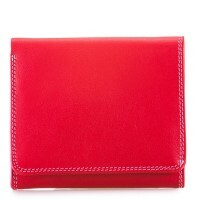 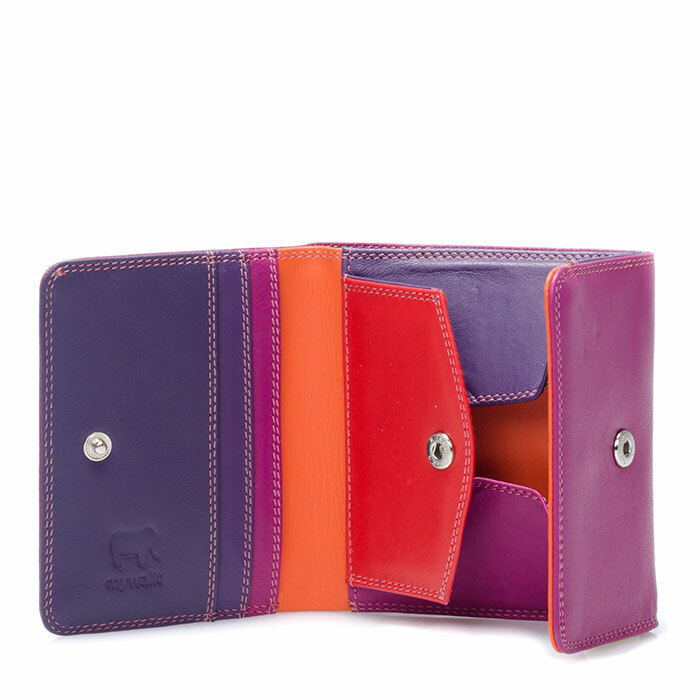 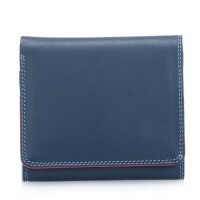 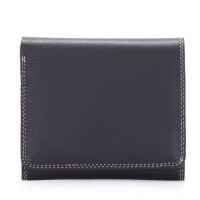 https://www.mywalit.com/row/tray-purse-wallet-sangria-multi.html?__shop=5 123-75 Tray Purse Wallet Sangria Multi https://www.mywalit.com/media/image/71/eb/0c/9kIdIlNqMlbJUb2.jpg 73.00 73.00 USD InStock Women/Wallets Women/Wallets/Small Wallets 3 credit card slots 1 note section Expandable coin pocket Mywalit https://www.mywalit.com/media/image/e3/a0/2d/2Q1jhEWWZgdrwBL.jpg https://www.mywalit.com/media/image/7f/7b/1b/9kPl3LxWwFiOcUs.jpg add-to-cart 69.000 9.000 10.000 Remove any dirt with a dry lint free cloth, and use a suitable leather care product to clean, protect and finish.